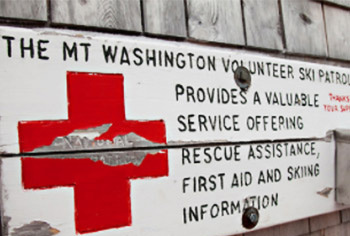 Join the White Mountain Avalanche Education Foundation to learn about avalanches and snow safety with Mount Washington Avalanche Center staff. 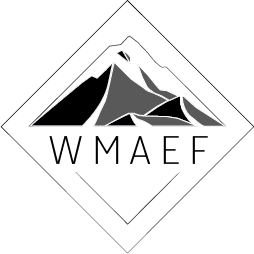 The presentation, at 7:00 pm, will be an avalanche awareness talk and include an overview of the changes to the MWAC forecasting for the 2018-2019 season followed by a Q&A session. From 4:00 pm to 7:00 pm, MWAC staff and WMAEF representatives will be at Flatbread to answer your questions, please stop by to pick our brains. Free to attend, and a significant portion of proceeds from all flatbreads sold from 4:00 pm to close will directly benefit WMAEF. 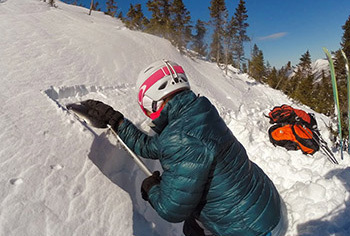 Thanks Flatbread Company for supporting local avalanche education!